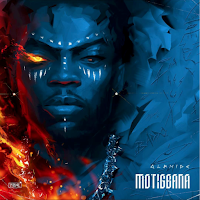 Nigerian dancehall star Patoranking, has described himself as ‘a product of grace’, saying anybody who knows his story would acknowledge the fact that God has been his stronghold. Patoranking made this assertion, while speaking as one of the coaches at the grand finale of the second season of The Voice Nigeria music reality show. 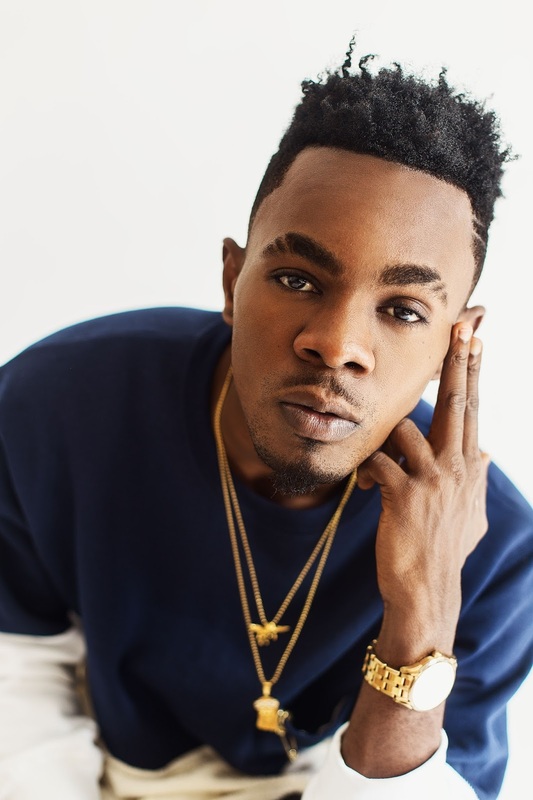 The dancehall star said since he understood how God works, he does not joke with the things of spirituality.Born and raised in Ijegun-Egba, Patoranking started his musical career doing underground collaborations with artists such as XProject, Konga, Slam and Reggie Rockstone. He signed a record deal with K-Solo’s Igberaga Records in 2010, releasing “Up in D Club” under the outfit. He later became a protégé of Dem Mama Records after collaborating with Timaya on his song “Alubarika” which brought him into limelight. 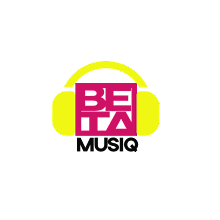 In 2014, he signed a record deal with Foston Musik and released another song, “Girlie O.” He has since become a force to reckon with in the Nigerian music scene, releasing hit after hits and collaborating many artistes. Patoranking was one of the judges for the second season of the singing competition, The Voice Nigeria.